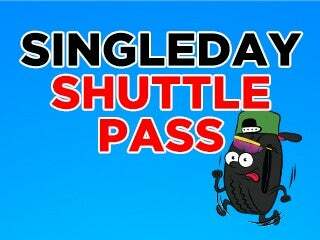 All Shuttles are Round Trip per person. Bus will depart on the hours and days below. Shuttles will pick up and drop off at 177 Huntington Ave, Boston, MA 02115.